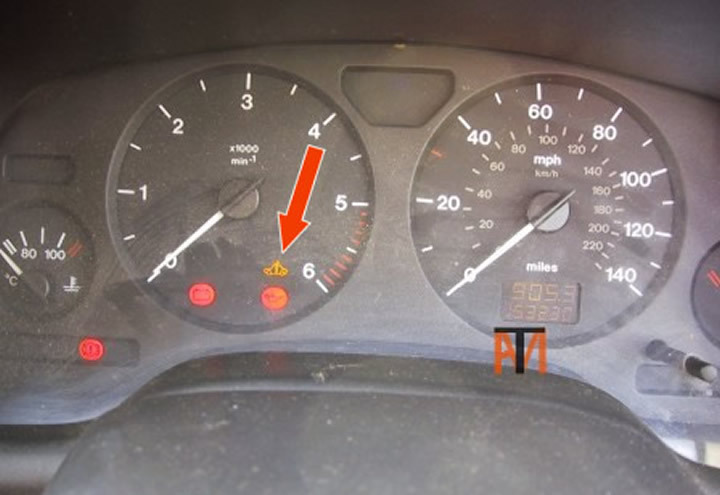 Non start, spanner or engine management light flashing on a Vauxhall, the microchip (immobilizer) in the key has been not recognised. 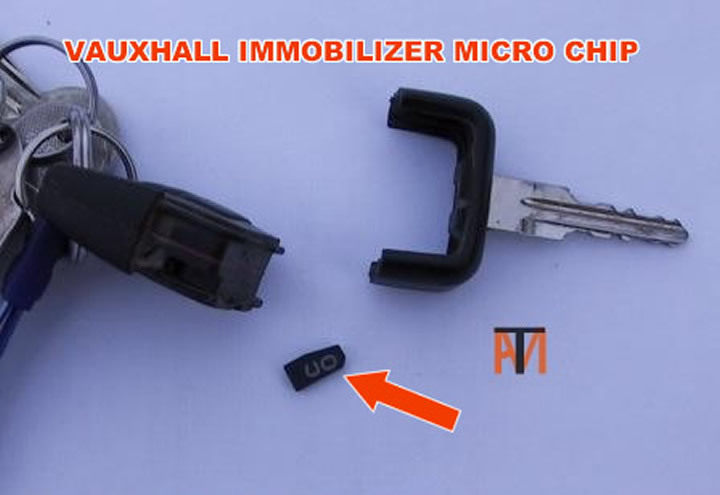 Has the remote control key fob's been apart if so you have probably lost the microchip see picture. Here you can see the microchip that falls out when Vauxhall remote key opens. If chip can’t be found, car will have to be taken to dealer to new chip fitted and coded to car .